The pair worked together on one of this year's biggest blockbuster hits, 'Wonder Woman'. This year, the big screen has played host to some incredible pictures. One of those that have made the greatest impression and cemented a place for itself in pop culture history is the DC Extended Universe's 'Wonder Woman'. 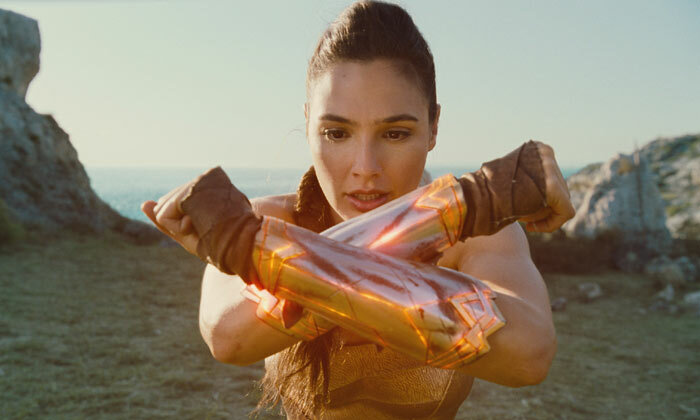 Gal Gadot played the titular character with Patty Jenkins serving as the first female director on a superhero flick, and both, along with the rest of the team working on the film, smashed the job out of the park. Jenkins' impact is something that's even extended to TIME Magazine this year, as she's the only filmmaker in contention to win this year's 'Person of the Year' at the publication. The critically-acclaimed filmmaker has no problem being complimentary of the Marvel Cinematic Universe. Following her work on one of the biggest superhero films of all time with 'Wonder Woman', Patty Jenkins has been confirmed to return for the planned sequel, taking her rightful spot back in the Director's Chair and bringing a much-needed female injection to the DC Extended Universe. Knowing what it takes to make a good movie - especially so in the world of superheroes - Jenkins is somebody who everyone working within that realm could learn something from. Having proven that women can do things just as well as men, if not better when it comes to films of this type, she's now passed judgement on the latest trailer for upcoming Marvel Cinematic Universe flick, 'Black Panther'. The director couldn't say enough good about the actor in one of her latest tweets. Amassing over $800 million in the box office and becoming the biggest critical success the DC Extended Universe has ever seen, 'Wonder Woman' made sure it'd be one of the most memorable superhero flicks in the world. 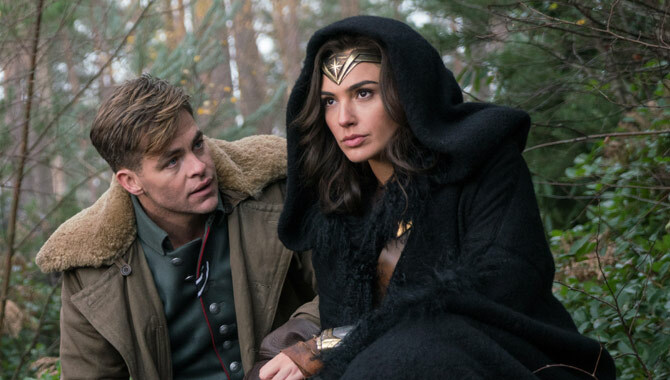 With Gal Gadot in the titular role as the Amazonian Goddess, the brilliant Chris Pine as love interest Steve Trevor and the DCEU's first female director Patty Jenkins working behind-the-scenes, the film had all the ingredients to become a success, and it did just that. 'Wonder Woman' Director Patty Jenkins Excited By DC Extended Universe's "Diversity"
The filmmaker will return for the newly-announced 'Wonder Woman' sequel. When Patty Jenkins was confirmed as the director for DC Extended Universe flick 'Wonder Woman', she was already making history as the first female to sit in the Director's Chair for an American studio superhero film. Following the incredibly successful release of 'Wonder Woman', which has now taken in over $800 million in the box office around the globe, Jenkins has become the highest-grossing single female director to take on a live-action film. She has, with the help of a brilliant cast including Gal Gadot and Chris Pine, catapulted the DCEU back into the hearts of fans who felt a little negative about the entire franchise following 'Batman v Superman: Dawn of Justice' and 'Suicide Squad'. Continue reading: 'Wonder Woman' Director Patty Jenkins Excited By DC Extended Universe's "Diversity"
The girls were also given the seal of approval from director Patty Jenkins. Wonder Woman star Gal Gadot has shown her support for two Sri Lankan cosplayers who were mocked online after they dressed up as the Marvel heroine. The two fans dressed up as Gadot’s character for Comic Con 2017 in Colombo, Sri Lanka , but soon found themselves subjected to cruel jokes and comments when their image circulated online. Patty Jenkins took Cameron's comments to task on Twitter. 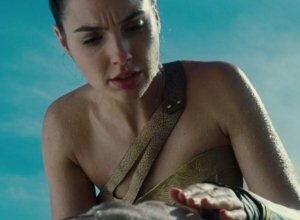 Cameron, behind massive blockbusters like Titanic and Avatar, said in an interview via The Guardian on Friday (August 25th) that Jenkins’ depiction of Gal Gadot’s Wonder Woman was a “step backwards” and that the reaction to it from the film industry was just “self-congratulatory back-patting”. “She’s an objectified icon, and it’s just male Hollywood doing the same old thing! I’m not saying I didn’t like the movie but, to me, it’s a step backwards,” he said, then pointing to his own Terminator film for a better example of what he meant. The movie will follow up this year's box office hit. The first installment in the DC hit-franchise is still fresh in our minds, but details are emerging about the sequel. Wonder Woman may still be showing on the silver screen, but it seems as though the sequel to the hit film is already in the works with multiple reports that Diana Prince will again find herself in a war zone, this time in the 1980s Cold War. The rumours started courtesy of inside sources at ScreenRant, with suspicions being confirmed by The Wrap. In amongst the rumours is also the news that Chris Pine could return as Steve Trevor in the second instalment of the franchise. No other news has been made available, but we already know that Patty Jenkins is working on the DC film with boss Geoff Johns. The movie's director didn't even change the order of any scenes in the film. 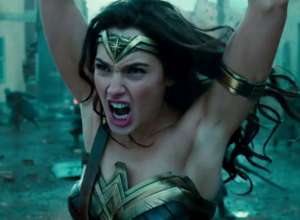 Though three DC Extended Universe flicks - 'Man of Steel', 'Batman v Superman: Dawn of Justice' and 'Suicide Squad' have failed to ignite the passions of critics across the globe - it could be fourth time lucky for the company with the upcoming release of 'Wonder Woman', featuring Gal Gadot in the titular role and Patty Jenkins as director. Hitting cinemas at the end of next week, Jenkins has now teased a little more of what we should expect. In the past, major cuts have been made to DCEU films that have, for many, hampered the final product. Jenkins says that this won't be the case for 'Wonder Woman'. 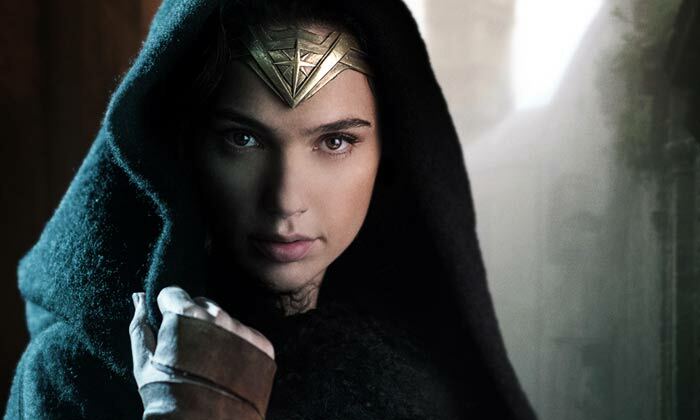 The director doesn't think she would have been able to do 'Wonder Woman' if she'd stuck with 'The Dark World'. Patty Jenkins may be the director of upcoming DC Extended Universe release 'Wonder Woman', but what many people don't know is that she was working alongside Marvel Studios back in 2011, originally set to direct the 'Thor' sequel, 'Thor: The Dark World', otherwise known as 'Thor 2'. In the same year, she and the company parted way citing "creative differences", before Alan Taylor ('Game of Thrones') jumped on board to work on what the world knows today as the second standalone 'Thor' film. So is leaving those proceedings something Jenkins now regrets? Not a chance.